Laminate countertops are a budget friendly yet design forward option for many homes. 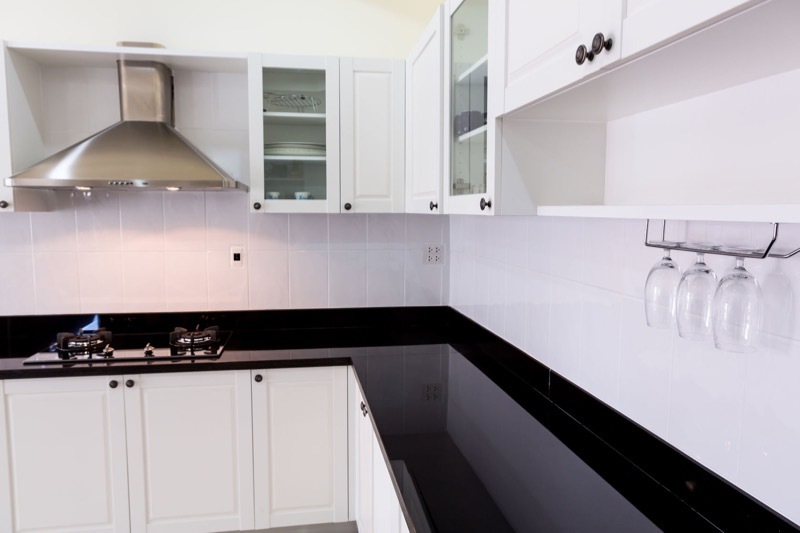 The benefits of laminate countertops are many; affordable, easy to install, a multitude of color and patterns, non-porous, and maintenance friendly. These countertop products are paper-based and constructed of typically three layers; a Melamine treated wear layer, a decorative layer and a resin-treated kraft paper layer. Under extreme heat and pressure, the decorative papers are compressed or bonded to the kraft paper. Finally, it is glued to particle board which results in a beautiful, durable surface. Laminate is a good choice for countertops throughout the home including kitchen, bathrooms, laundry rooms, home office, home gym, wet bar, kid’s areas, and garages. Anywhere your design calls for a high-end look that is cost effective, choose laminate countertops. The design options are endless as there are virtually hundreds to choose from. 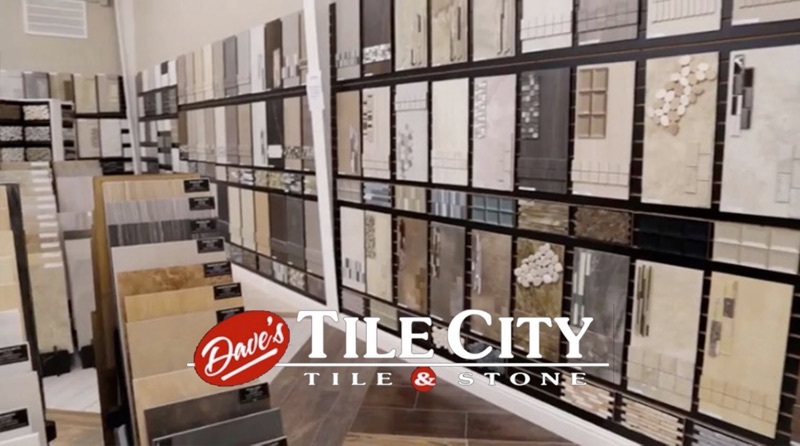 Decorative patterns and colors provide the beautiful look of natural stone, wood, leather, and solids without the cost or maintenance worries. Additional design and interest can be added with a variety of textures and finishes, and each manufacture has a unique offering. These can range from high gloss to matte, wood grain, natural pitted, smooth and reflective to rough and weathered. Decorative edge profiles also provide a design boost! Whether you desire the soft curve of a bullnose, or a crisp beveled or straight edge, these edge treatments are now seamless and the perfect finishing touch. Laminate countertops are easy to clean, and we love that about them! Every day care includes blotting up spills when they occur and rinsing with a gentle soap and water. Clean in a circular motion and be sure to rinse and dry. While laminate is a strong material, it is not indestructible. 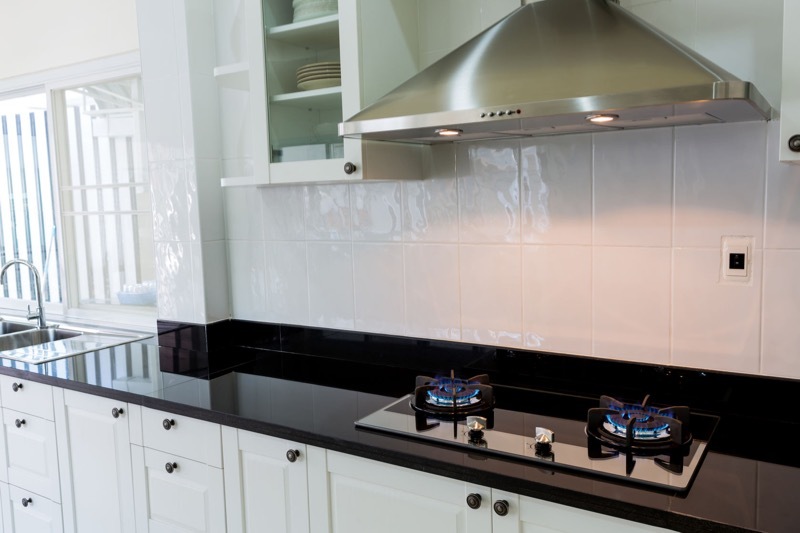 It is always recommended that cutting boards be used to prevent cut marks and hot pads or trivets be used under hot pans or other objects to prevent permanent damage to the countertop. 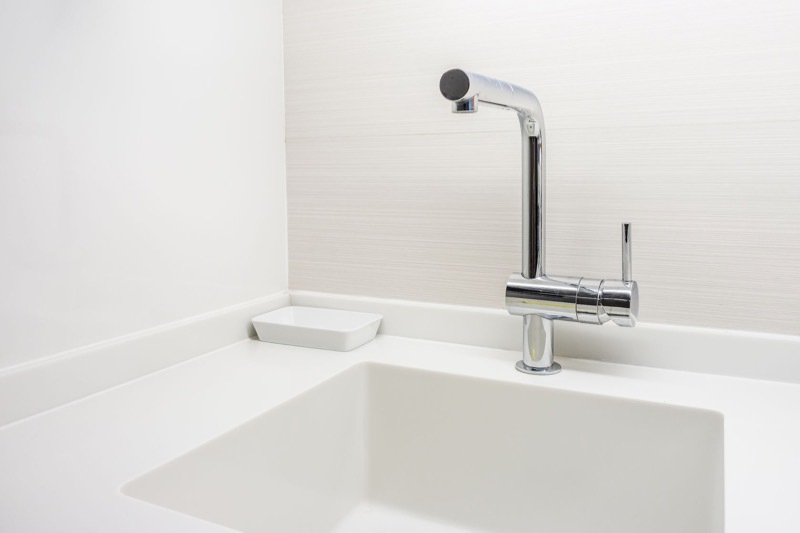 Never use acidic or abrasive cleaners or hash chemicals such as toilet bowl cleaners, oven cleaners, drain cleaners or rust removers as they can permanently damage the surface. Do not use steel wool or abrasive pads when cleaning. Also, be aware that prolonged exposure to bleach can cause the laminate to discolor. Use caution with food or hair dyes as some may cause permanent staining.